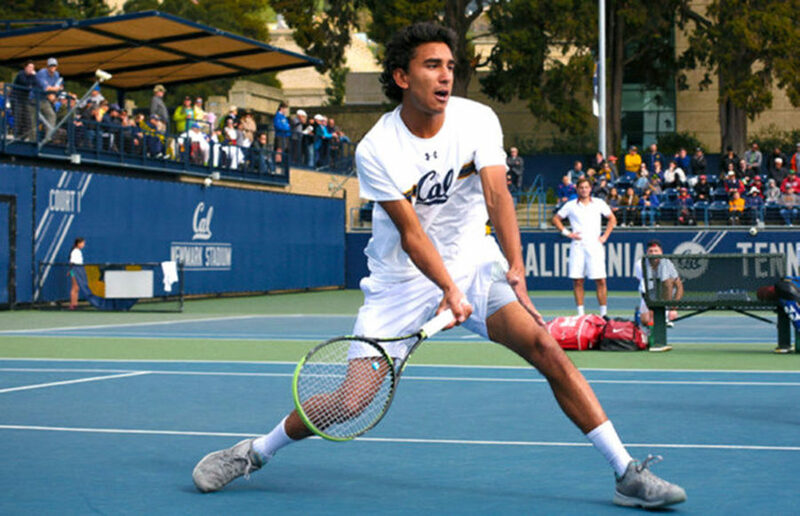 A year of experience takes on a whole new meaning for the Cal men’s tennis team, as it started the season with only one freshman player and 10 veterans, seven of whom were freshmen last year. The Oracle ITA Fall National Championships started off with disaster — one of the two doubles teams had to withdraw because of illness — but ended with remarkable success for an up-and-coming doubles team. The field of players is composed of singles and doubles winners of other prominent tournaments, such as regional ITA tournaments or the ITA All-American tournament, in addition to several at-large bids. At the ITA Northwest Regional Championships, 10 Bears competed for five days and got a real taste of traditional rivals, Stanford, Oregon and Washington, with many notable wins. All of them, however, fell short of reaching the finals and securing a coveted bid to the Oracle ITA National Fall Championships. The ITA Northwest Regional Championships features most Division I schools in the Northern Pacific. It will be attended by Stanford, UC Davis, Oregon, Washington and San Francisco, among others. Just like students wait to get into classes that are full, Kikuchi and Brumm didn’t know if they would be playing doubles in Tulsa. Unfortunately for their opponents, they did.